M. Porcius Cato. 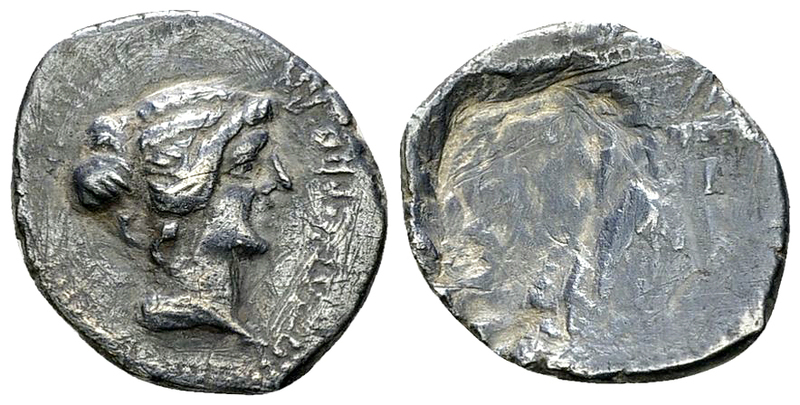 AR Denarius (17-19 mm, 3.18 g), Utica, 47-46 BC. Obv. Draped female bust to right, M CATO PRO PR before. Some traces of cleaning, otherwise, very fine.